That tendency might negatively affect your performance and the overall success of the project. And here’s the worst part: It’s not necessary. You shouldn’t spend the majority of your time repeatedly building things from scratch. For most of your project management tasks, there are simple templates that’ll save you hours of work. We’ve compiled a list of 33 useful project management templates that every creative agency will love to use along side their project management software. It can be quite challenging to remain productive in a changing environment. That’s why defining the right goals is important. You can view a goal the way you view a vector on a grid: As long as you’re working towards your set goal, you’ll make progress. Hence, having clear goals and milestones is the foundation for your project’s success. You need to define them up front to make sure you’re heading in the right direction. The creative brief is often the starting point of advertising, graphic design, and media projects. 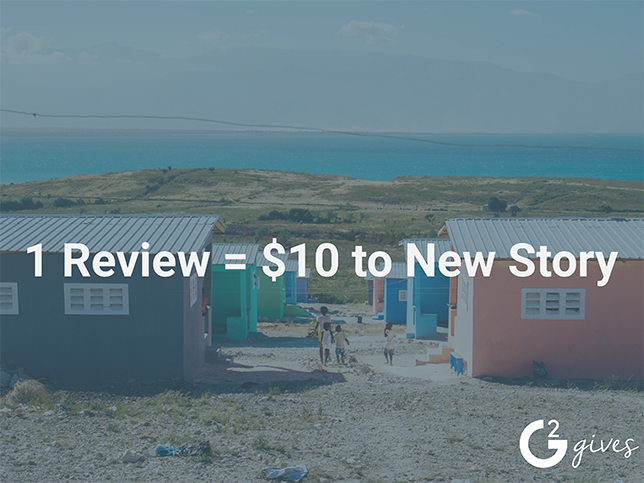 So it should bring up relevant info about the project, such as goals, targeted audience, timeline, and budget. It might sound complicated, but you can easily use one of the templates below to get started. 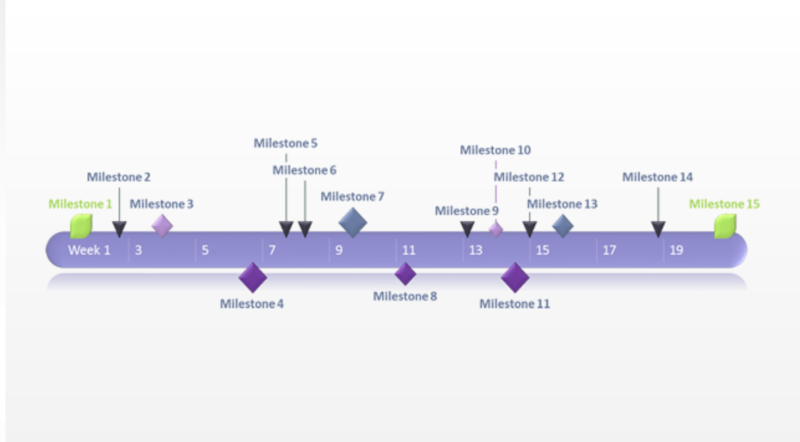 A project timeline depicts the most important milestones and tasks of your project. You can easily capture the most important steps and deliverables of a project in chronological order in different views in project management tools. 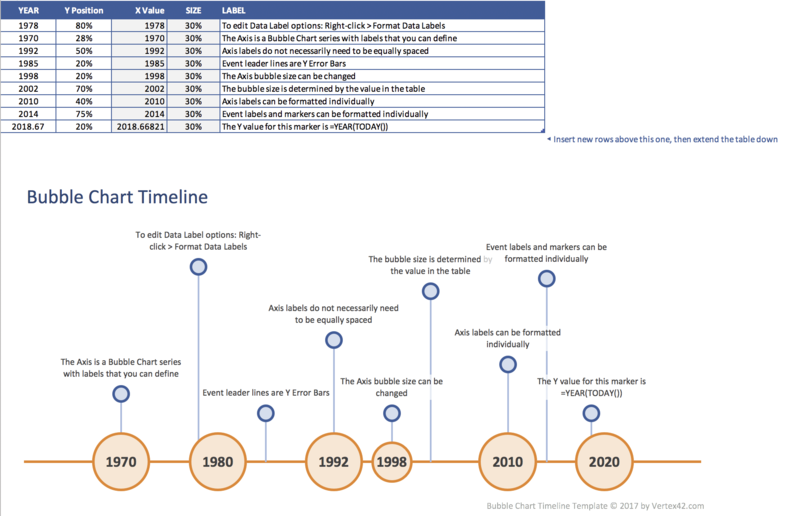 Having a shared project timeline helps increase a project’s transparency, enables all involved people to know about the important project milestones, and clarifies deadlines. Project timelines should include all important steps, from the start to the end of the project, and allow stakeholders to instantly gauge if the project is still on track. A project charter (also called a project definition or statement) is a brief document that describes a project’s essence, objectives, and participants. It also evaluates possible project constraints, and the reasons why you originally started this project. 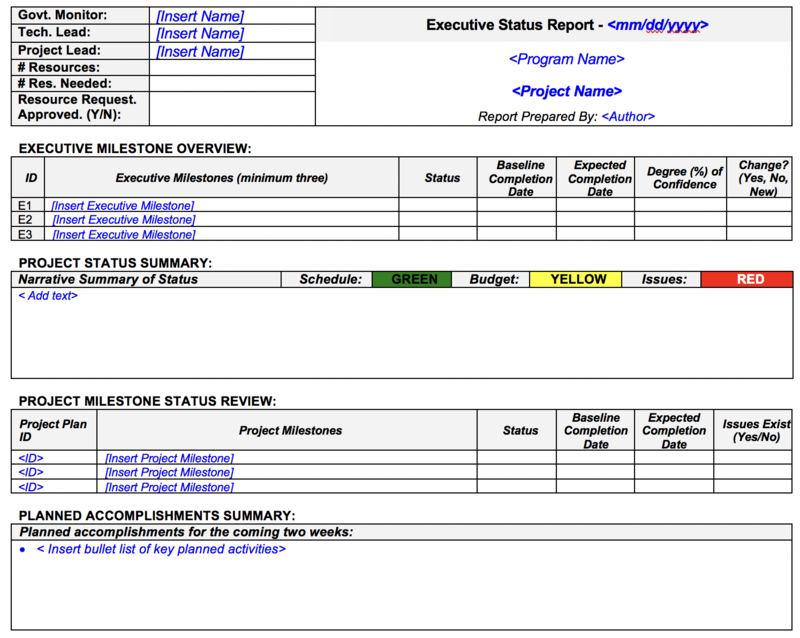 This charter can help you make sure that all project stakeholders are on the same page, from the beginning of the project on. The following templates will help you come up with a good communication plan. The trifecta of constraint in project management consists of time, scope, and cost. 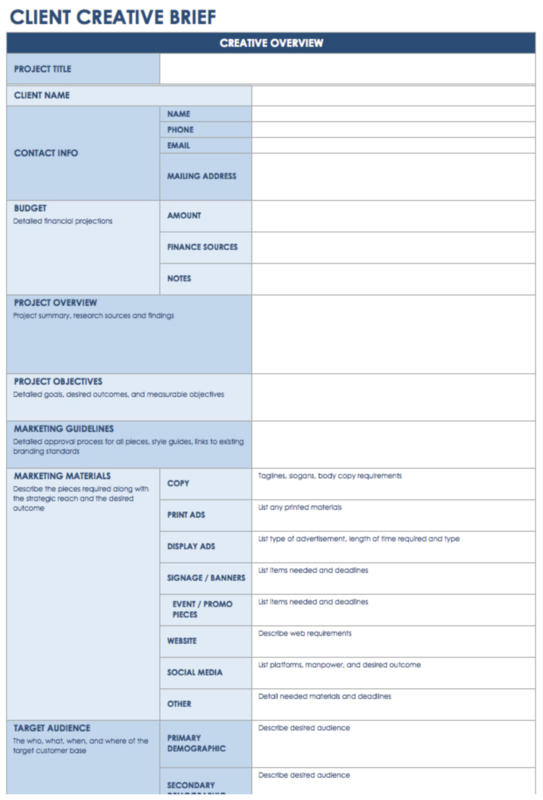 To make sure you can control the cost, you should create a budget sheet for the project. It will enable you to manage all expenses, and assign them to the particular tasks and milestones. The project budget contains the projected cost to achieve a specific scope within a given timeframe. Apart from defining the budgeted costs, it’s important to keep track of the actual costs as well. That way, you’ll see if you’re able to adhere to the initially defined budget. If your agency uses hourly based billing, tracking your time is crucial. Of course, there are dozens of time-tracking software tools out there, such as Time Doctor or Harvest. But before you start implementing dedicated software, try one of the following time-tracking templates. That way, you’ll be able to test the approach for your team first and identify potential risks and hurdles. You’re diligently working on your project, and things are crystal clear in your head. But don’t forget your team members and other project stakeholders. The project’s success depends on great teamwork. Hence, it’s important to provide frequent project-status updates. One good way to manage these updates is to create a status report. Of course, you don’t need to create these reports from scratch. We’ve compiled a list of suitable templates for you. Let’s face the truth: Every project has uncertainties and risks. Ignoring them would result in another risk. Hence, it’s crucial to have a good understanding of all potential risks that could affect your project’s success. 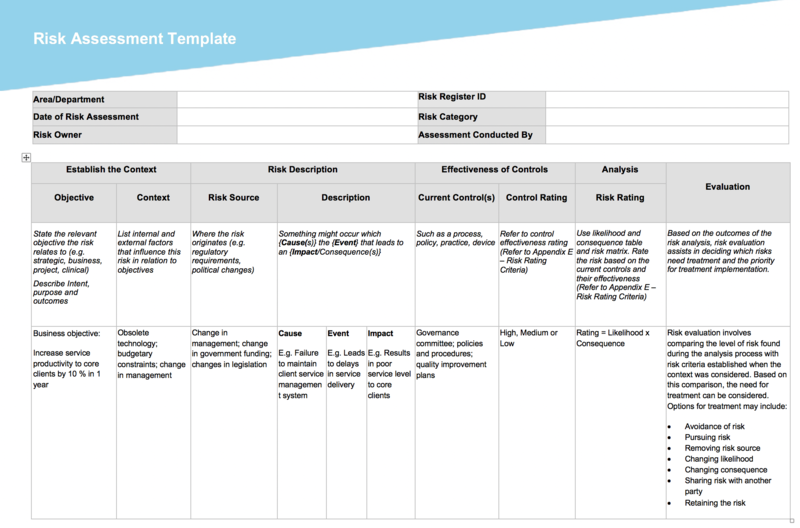 The management of these risks involves identifying them, evaluating their probability, and gauging their potential influence on your project. However, you also need to prepare tactics to mitigate these risks. But before you open Excel again, wait a moment. Of course, we have proper templates for you, so there’s no need to reinvent the wheel. Nowadays, you don’t need to start from scratch every time you work on a new project. 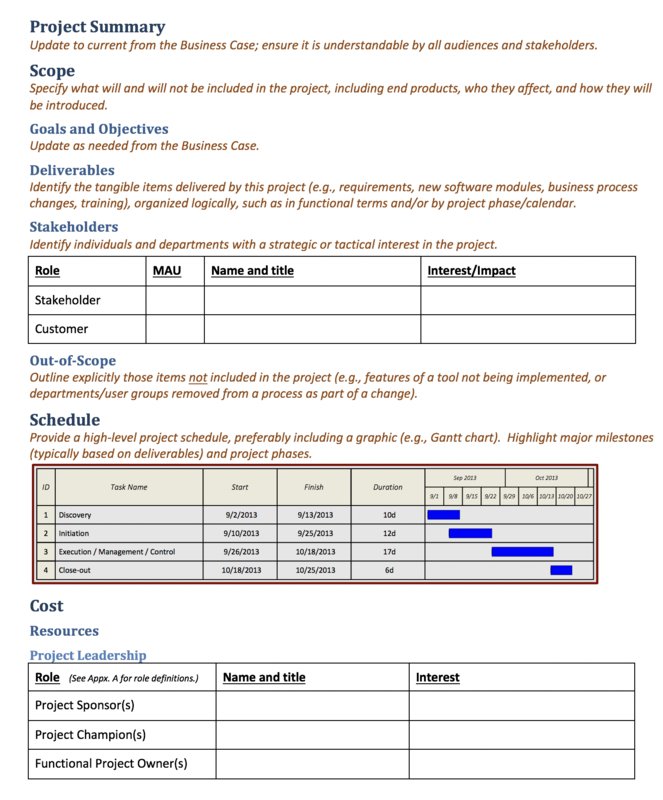 There are plenty of beneficial project management templates out there Remember, the list I’ve compiled is only an example, it can be easily extended. 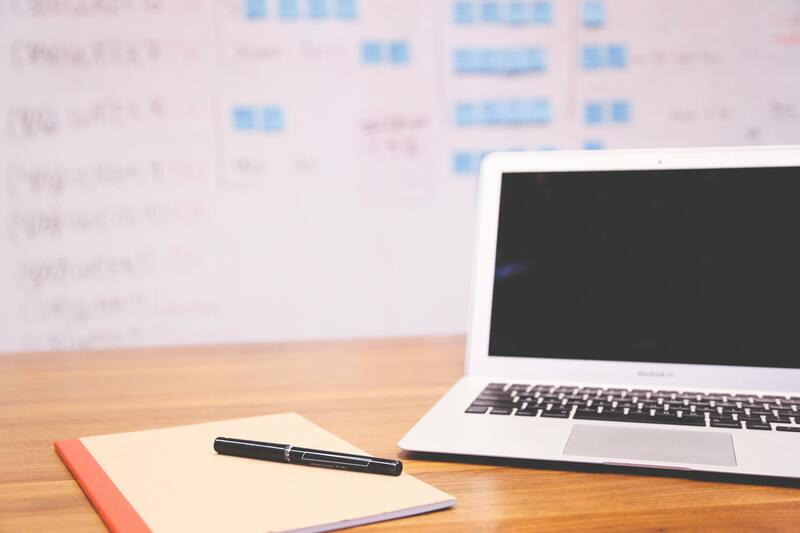 Be sure to check out the best free project management software for more free resources for project organizers and managers.